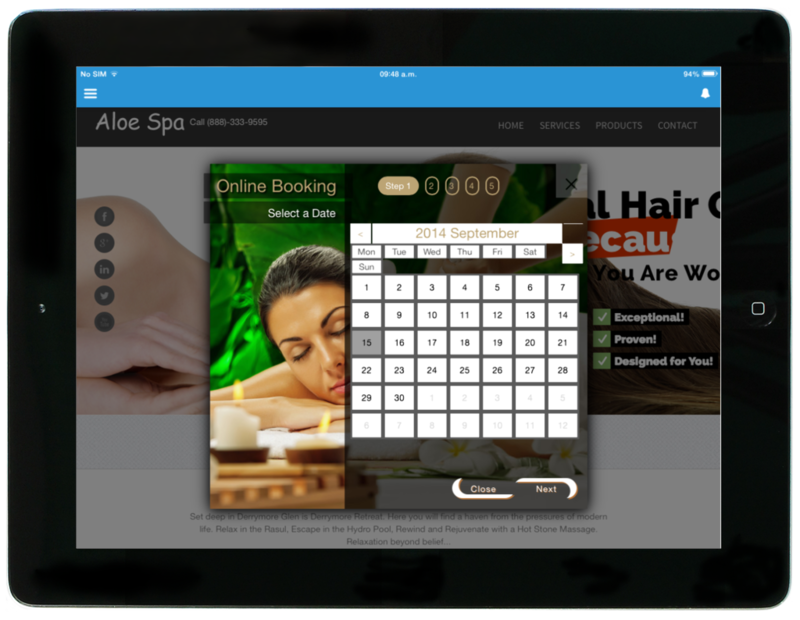 eZee Software On-Demand delivers state of the art responsive and dynamic access to your salon/spa services and products 24/7. 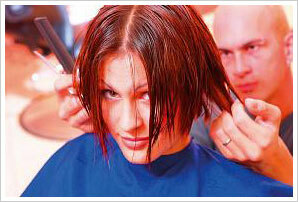 Allow your clients to Book Appointments Online, Purchase Gift Certificates Online, Purchase Products Online. Deliver spectacular and current content to your client & prospect base via the eZee Software On-Demand website. Ensure that your salon/spa can do business 24/7 with eZee Software On-Demand!